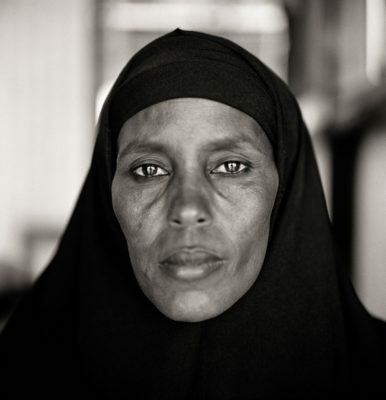 Human rights and dignity form the core of Fazal Sheikh’s photographs. For more than 25 years, he has worked with individuals experiencing displacement due to war, ethnic and religious strife, climate crises, and social banishment, inviting them to share their stories of hardship and perseverance. The Common Ground exhibition opens up a deeper understanding of refugee and immigrant experiences in Eastern Africa and South Asia and in Portland itself, asking students and visitors of all backgrounds to reflect on our experiences of displacement and understandings of home. Join us for a discussion of the exhibition, its relevance to Portland communities, and its connections to student learning. Speakers include Julia Dolan, Ph.D., The Minor White Curator of Photography; Subashini Ganesan, Portland Creative Laureate and Director of New Expressive Works; Mahad Hassan, Lutheran Community Services Northwest; Ali Ibrahim, Program Director Somali-American Council of Oregon; David Martinez, PPS Multicultural Curriculum Coordinator; and April Slabosheski, Education Manager, Oregon Jewish Museum and Center for Holocaust Education. If you arrive before 5:15, please show your program ticket at the Museum entrance for free admission.